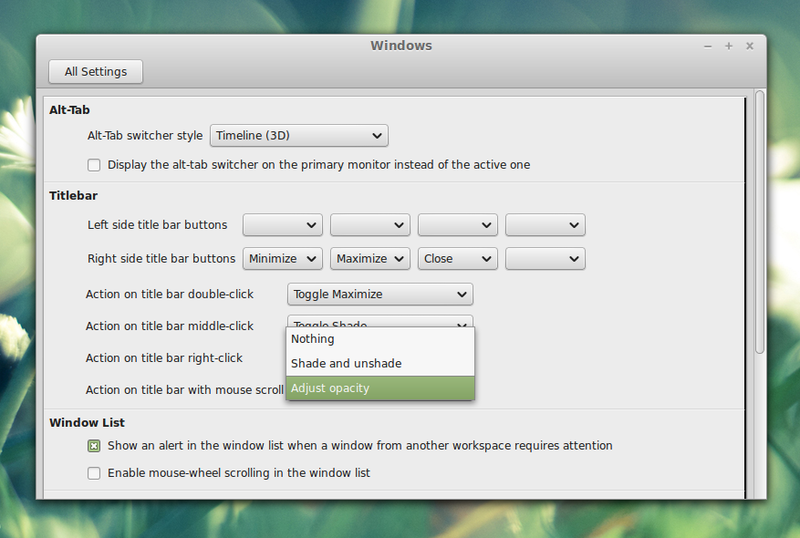 Cinnamon 2.2 was released today, bringing various improvements to the System Settings, HiDPI/Retina Display support, client side decorations support along with other interesting refinements. With Cinnamon 2.2, the System Settings UI was refined, making it look more consistent and also, the settings are better categorized, this allowing the Cinnamon developers to remove the switch between normal and advanced settings modules. Regional Settings and Keyboard Layouts: the Regional Settings module was removed entirely (letting the distribution manage this), with the exception of Keyboard Layouts, which was moved to the Keyboard settings module. Another interesting improvement added with Cinnamon 2.2 is the way applets work: each applet is now able to register "roles" which tell Cinnamon which functionality they provide and this is used to allow Cinnamon to automatically hide systay icons for which the functionality is already present in an applet. 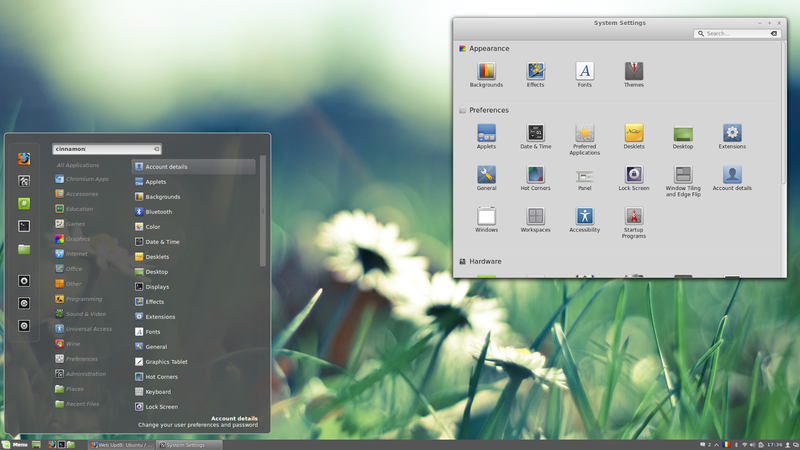 Here's an example from the Cinnamon 2.2 release announcement: "Say you remove the network applet, well... you’ll see the Network Manager GTK systray icon appear. 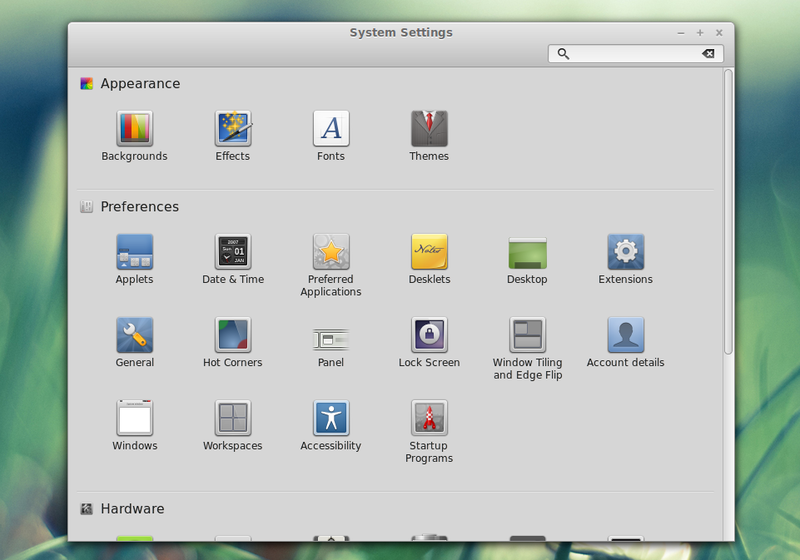 Say you put the network applet back in the panel, the Network Manager systray icon will then disappear." 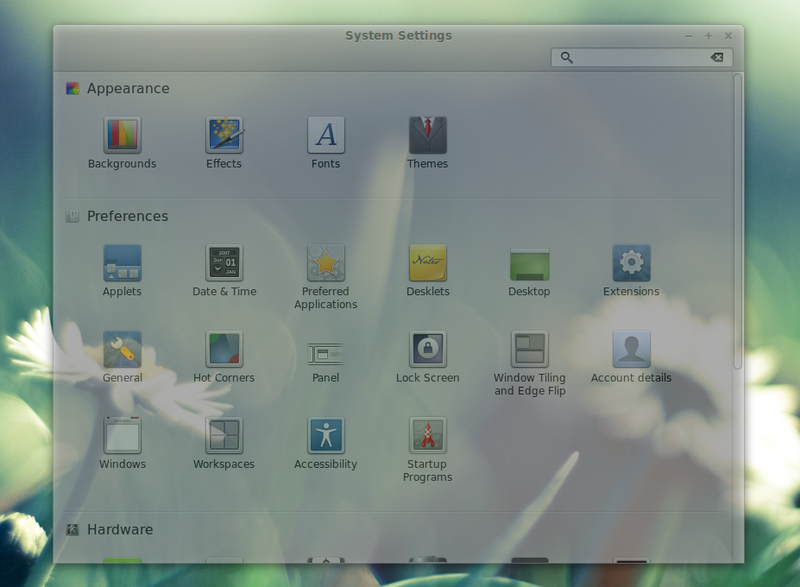 Linux Mint users: the Cinnamon 2.2 release announcement didn't mention anything about Cinnamon 2.2 and its availability in Linux Mint 16 but according to a comment by Clem posted HERE, it looks like Cinnamon 2.2 won't be backported to Linux Mint 16. 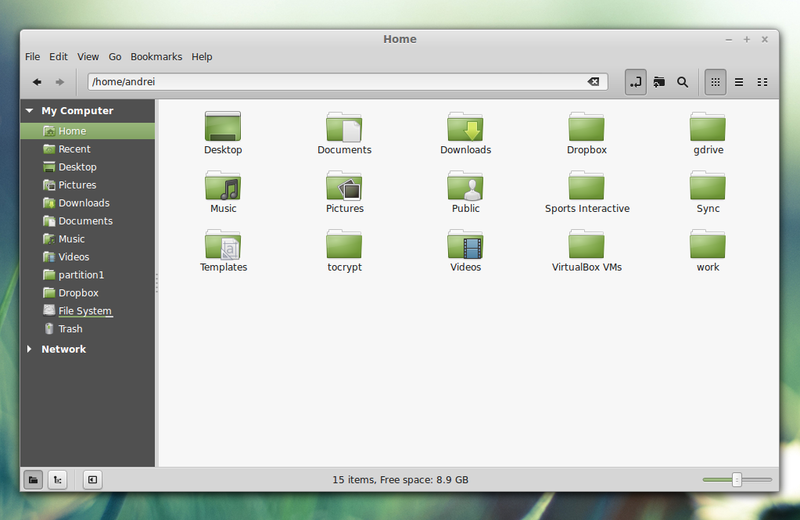 Cinnamon 2.2 should be available by default with Linux Mint 17 (planned for the end of May). 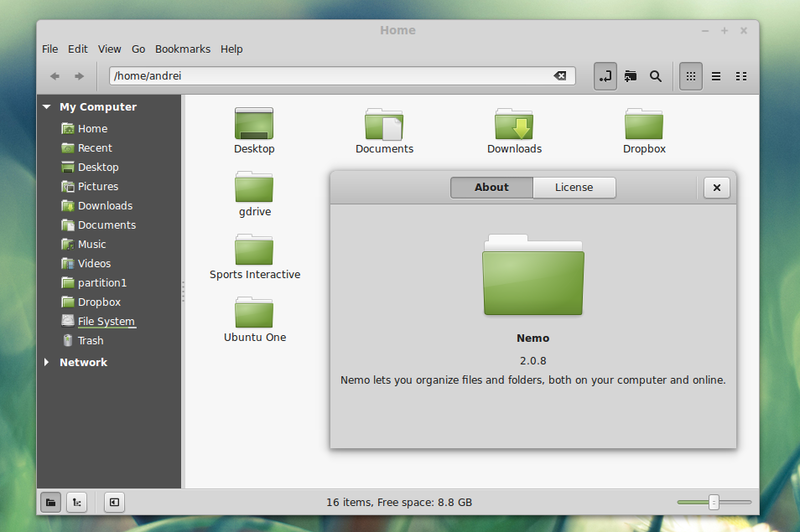 Ubuntu users: the Cinnamon Stable PPA wasn't updated with the latest Cinnamon 2.2 yet. Also, the Cinnamon Nightly PPA wasn't updated for Ubuntu 13.10, 12.10 and 12.04 for about 3 weeks so if you use it right now, you won't get all the changes available in Cinnamon 2.2. The Nightly PPA has up to date packages only for Ubuntu 14.04 but, since this is a nightly PPA, you shouldn't use it on a production machine! Important note: if you do use the Cinnamon Nightly PPA, you must manually install the "gir1.2-cmenu-3.0" package or else Cinnamon won't start.